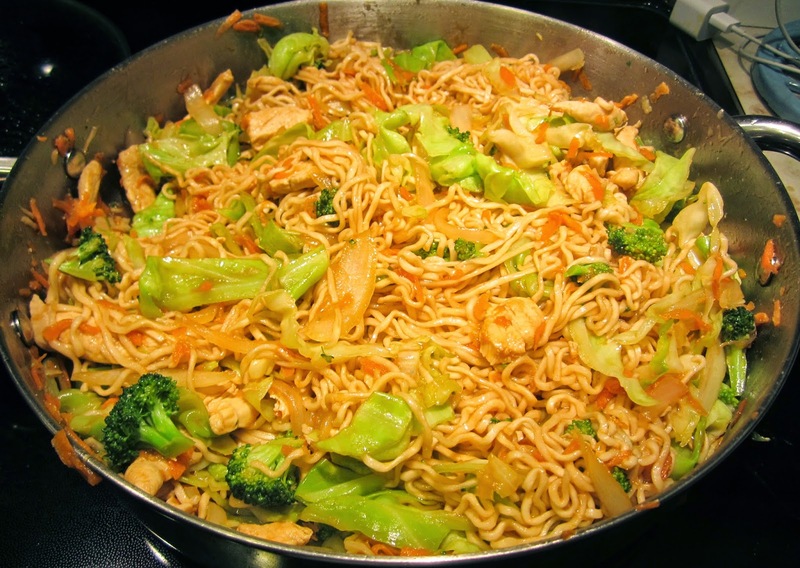 Chicken Yakisoba is one of my very favorite take-out dishes, and I usually buy it a couple times a month. But at almost nine dollars a plate, it gets expensive. So I decided to try making it at home, and I was very happy with the results. Super yummy!! As you can see, this recipe makes a nice family sized portion. Pair it with rice, or eggrolls, and it makes a delicious dinner. 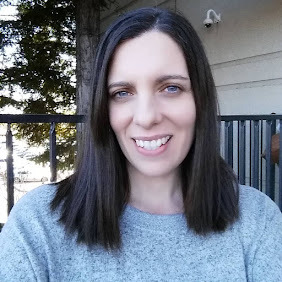 The recipe comes from the Budget Bytes blog, and comes with lots of great step-by-step photos. 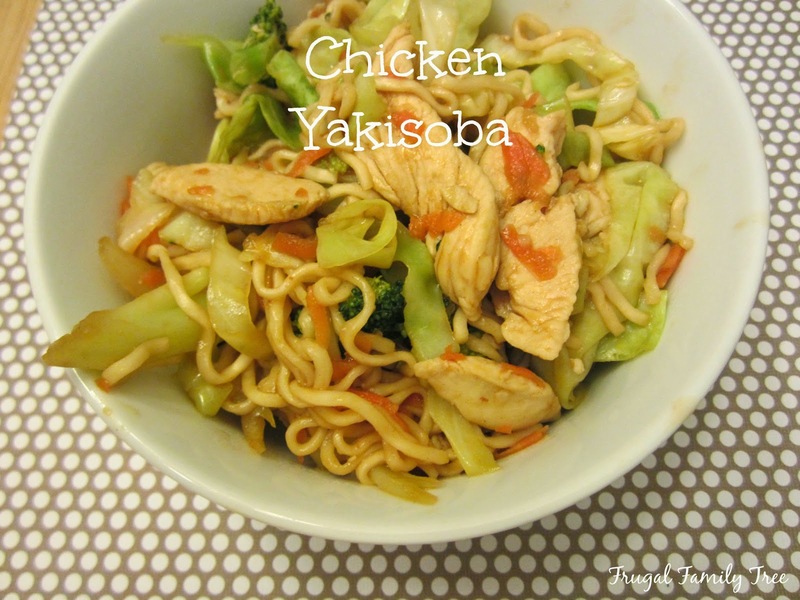 If you love Chicken Yakisoba as much as I do, and you want it to be budget friendly, try this recipe, and I think you'll love it! !